Having hardly caught our own breathe since the excitement of last weekend in France, the 2017 racing season continues with a vengeance again this weekend across Europe featuring a number of Aston Martin Teams. 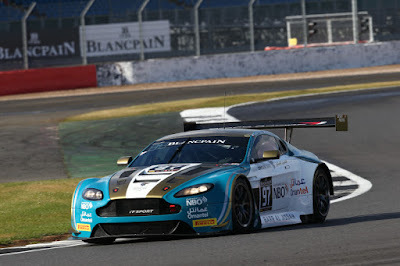 Already in France, TF Sport drove further south from Le Mans where they already were with their V12 Vantage GT3 for the Road to Le Mans races that were in support of the 24 hour race and on to the 1000kms of Paul Ricard that forms third round of the Blancpain GT Endurance Cup. Joining team regulars Ahmad Al Harthy and (Le Mans GTE Pro winner) Jonny Adam this time round will be Salih Yoluc. 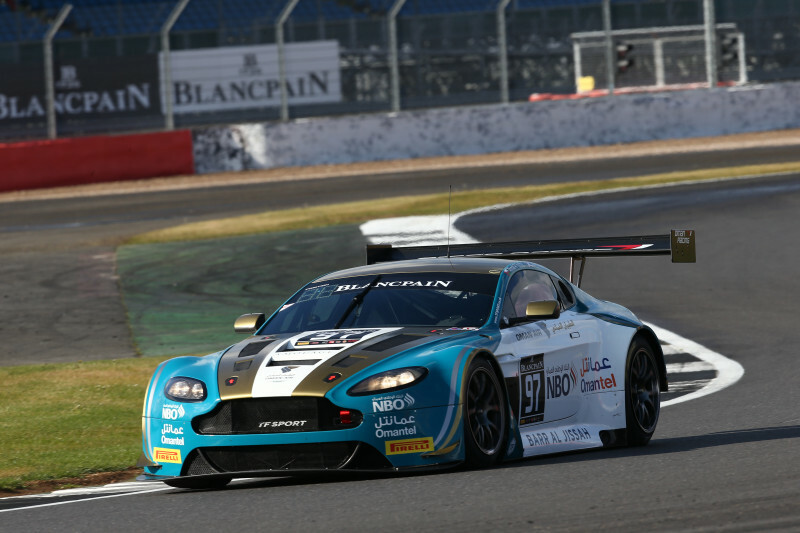 Over at Silverstone, the Britcar Endurance Championship also resumes with their third round of their season with two Aston Martin Racing GT4 entries appearing. 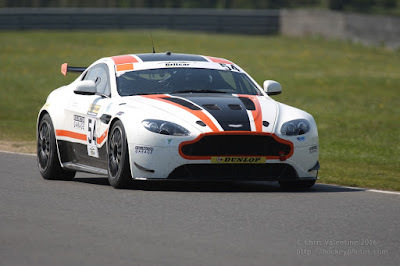 Joining the Chris Murphy/Whitebridge Garage entry again will be Generation AMR SuperRacing's Matty George. 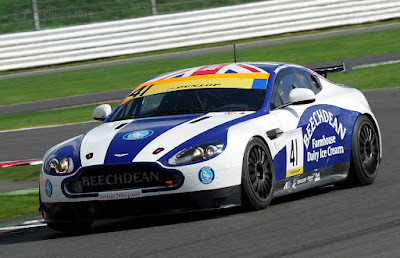 Also appearing as a one off in both the championship and the car will be Beechdean's Andrew Howard who will be racing alongside TV chef Paul Hollywood again. Over in Japan, the third round of the Blancpain GT Asia Series is currently underway at Suzuka but unfortunately the CMRT by Eurasia V12 Vantage GT3 entry of Kenneth Lim and James Cai is not competing. 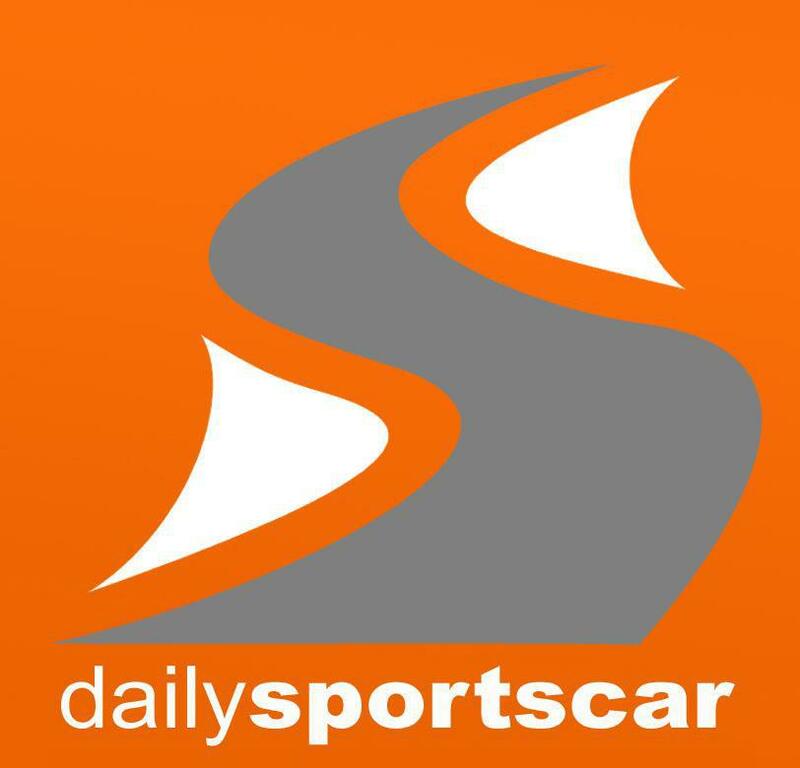 We assume that it may just be a logistical issue having had the team working flat out for almost a fortnight at Le Mans.